"A derivative of Cancer: principles & practice of oncology, 10th edition." Publisher's Note: Products purchased from 3rd Party sellers are not guaranteed by the Publisher for quality, authenticity, or access to any online entitlements included with the product. 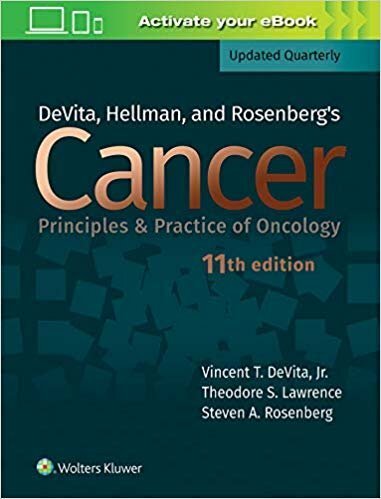 Now updated online for the life of the edition, DeVita, Hellman, and Rosenberg's Cancer: Principles & Practice of Oncology, 11th Edition keeps you up to date in this fast-changing field. Every quarter, your eBook will be updated with late-breaking developments in oncology, including new drugs, clinical trials, and more. 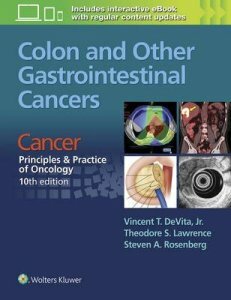 This unique, continually updated reference remains the gold standard reference in the field with: A focus on immunotherapy throughout and new chapters on precision oncology and the microbiome. 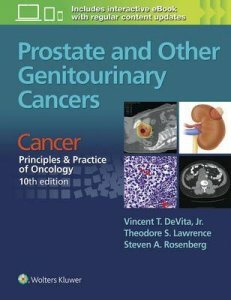 Guidance on managing every type of cancer, while incorporating recent treatment advances. The most effective strategies for managing every type of cancer by stage of presentation. 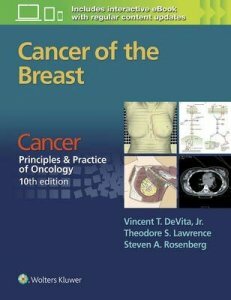 Balanced, multidisciplinary advice from a surgeon, a medical oncologist, and a radiation oncologist. Important related topics such as cancer screening and prevention, palliative care, supportive oncology, and quality of life issues. Enhance Your eBook Reading Experience Read directly on your preferred device(s), such as computer, tablet, or smartphone. Easily convert to audiobook, powering your content with natural language text-to-speech. 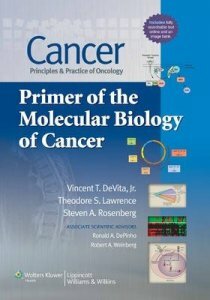 Drawn from the content of the new Ninth Edition of Cancer: Principles and Practice of Oncology, this unique publication brings together the basic scientific information on the molecular biology of cancer. 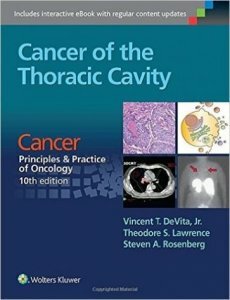 The format is designed to be useful both to research scientists interested in the study of cancer and to oncologists who need to understand these new developments that are having a profound impact on the care of patients with cancer. Leading scientists and clinicians in the field of molecular biology and clinical oncology have lent their expertise to this project. The text has been divided into two parts. 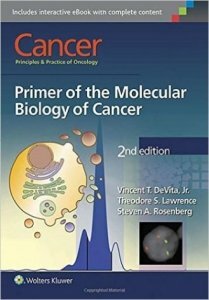 Part I includes thirteen chapters that deal with the general principles of the molecular biology of cancer that provide the basic framework for an understanding of the behavior of cancer cells. 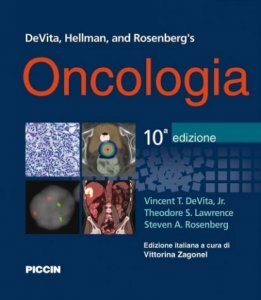 Part II includes an up-to-date description of how this new information has affected the understanding of the biology of 19 of the most common cancers, with an emphasis on how these new findings have been translated to impact the management of cancer patients. 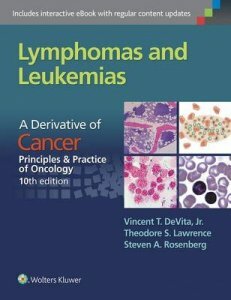 This distinctive text provides a single concise source of information for scientists and clinicians in this rapidly developing field.